Love Dark Beer? This is the event for you! 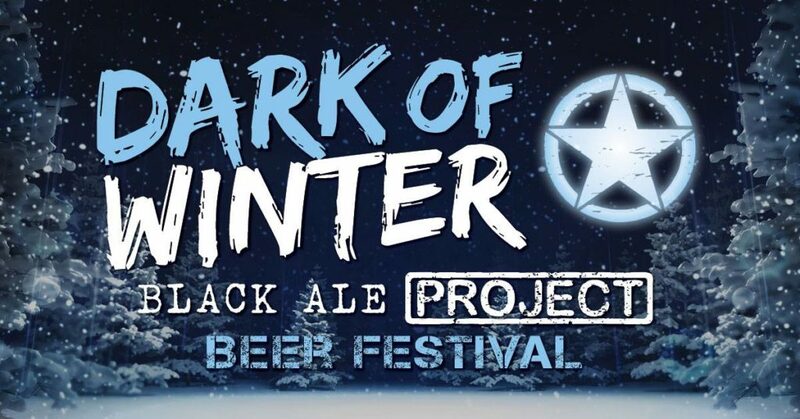 We have teamed up with our friends from the Black Ale Project and breweries across Massachusetts to bring you something fun in the Dark of Winter! 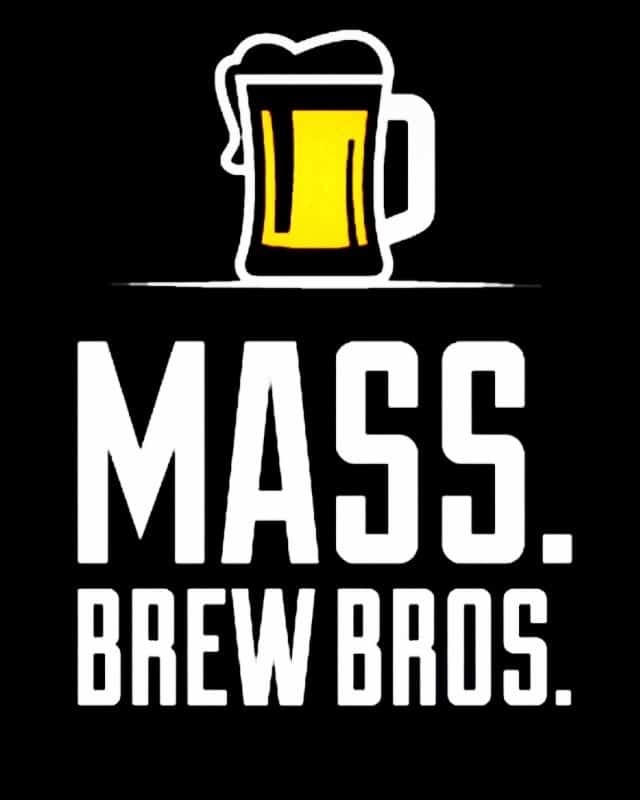 And – because we’re partnered with the Black Ale Project we’ll be helping to raise money for a local, veterans’ organization – Cape Cod Cares for the Troops! and of course Cape Cod Beer! Big Rock Oysters will be here with a cash raw bar…and The Riverway Lobster House will be in the Pop-Up Kitchen selling their fabulous chowder and other great snacks! 125 tickets max per session – get your tickets early! $20 per person – gets you 10 x 4 oz samples plus a tasting glass to take home! Proceeds to support Cape Cod Cares for the Troops.